Now that I've finally finished writing my family plan it's time to make it all pretty and in one place. 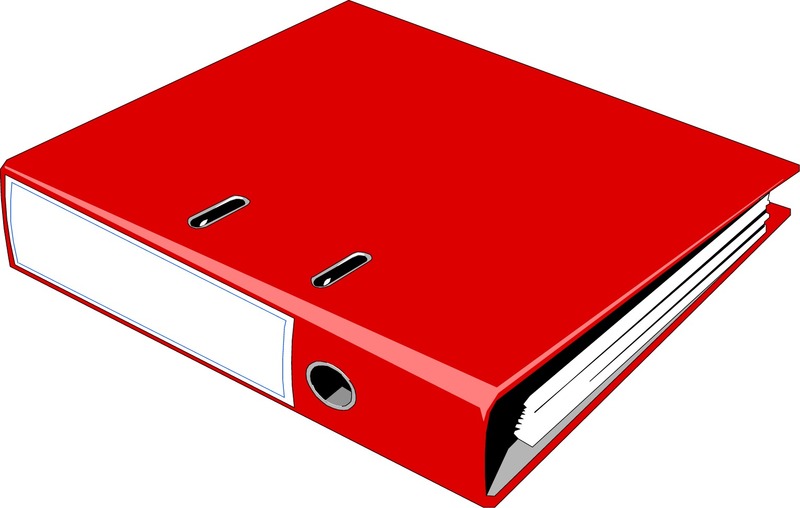 I'm compiling everything in a Binder. As Chief Operating Officer this binder will be my Employee Handbook, Standard Operating Procedures manual , and Quality Control Manual all in one! Let me tell you a bit about FlyLady.Net-it's awesome! She walks you through creating daily routines as well as scheduling what to clean and when. I've been following her for a week and just love that someone else has it all figured out and I'm not banging my head against the vacuum wondering what I should be doing when! I feel so much more "in control" and can focus on keeping things running smooth and looking forward to planning our future! ooooo, binders and organization gets me all excited!! I love that kind of thing!! Good for you:). I love Fly Lady have been meaning to get my binder together. I definitely think it would help cut down on my chaos,lol.